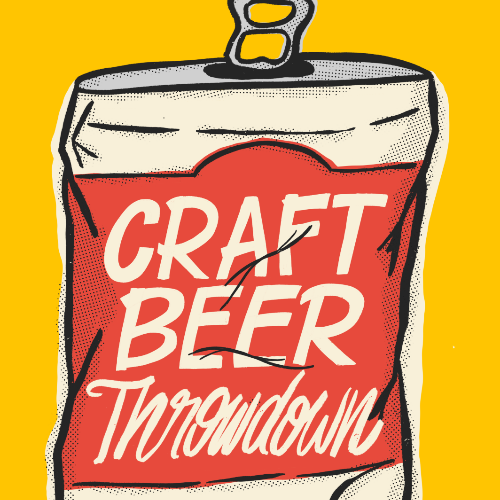 The second annual Craft Beer Throwdown is a fundraising event created by the Coalition for the Homeless Associate Board to have fun, network among young professionals, and raise funds to prevent and end youth homelessness in Louisville. Six local craft breweries will offer a new brew for guests to sample at the event and will have several regulars on tap for sale. Participating breweries are: Gravely Brewing Company, Falls City Brewing Company, Great Flood Brewing Company, Holsopple Brewing, Mile Wide Beer Company, and Monnik Beer Company. For a $20 online donation, participants will get to taste all six new brews and vote on which brewer should be crowned champion. The first 500 attendees will receive a commemorative event pint glass! Fare will be available for purchase from local food trucks Moe-licious BBQ and FlavaVille. NEW THIS YEAR - commemorative growlers will be available for sale so you can fill up your favorite brew to take home. Attendees will also enjoy giant Jenga, giant checkers, corn hole boards, and music. All proceeds from the Craft Beer Throwdown will be used to prevent and end youth homelessness in Louisville. 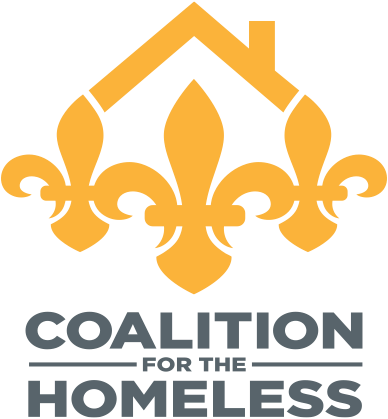 The Coalition for the Homeless and 50 community partners are working to address the needs of more than 800 local youth who experience homelessness each year, helping them move from the streets to permanent housing. Learn more at louhomeless.org. Tickets are available online until October 10 at 5 p.m., then available at the door for a suggested donation of $25. For the safety of guests, dogs will not be allowed at this event. Tickets may be purchased only by persons 21 years and older. No one under the age of 21 will be admitted.